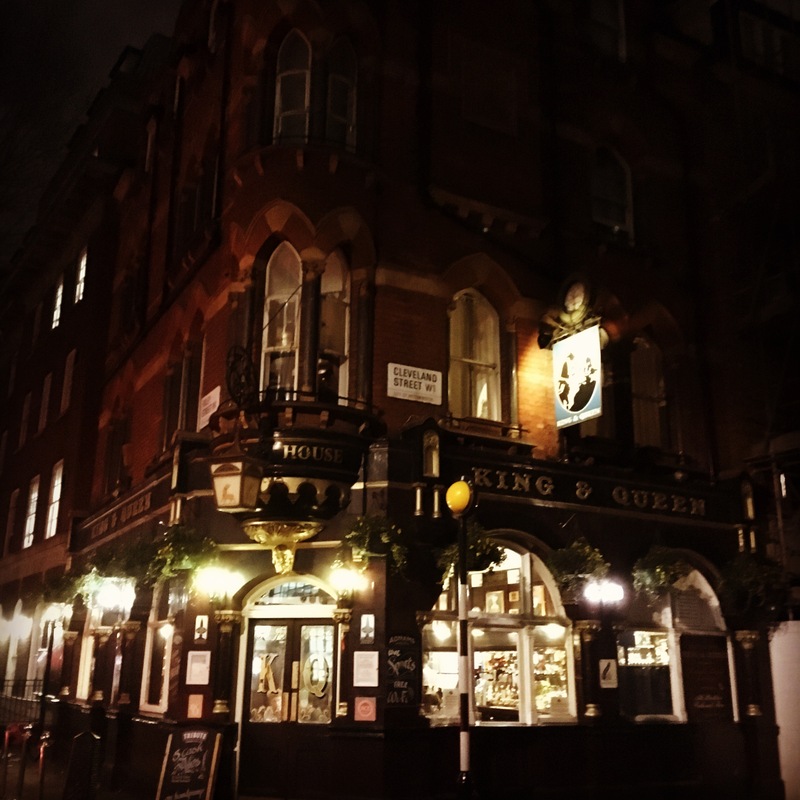 Had the pleasure of playing at set for MJ Hibbett’s Totally Acoustic Club at the King & Queen, Fitzrovia this evening. And an even greater pleasure to have been playing in the very same room that Bob Dylan made his first ever UK performance in 1962!Thanks to all that came and made the night a very special one! If you missed it you can hear my set here on the recorded podcast!